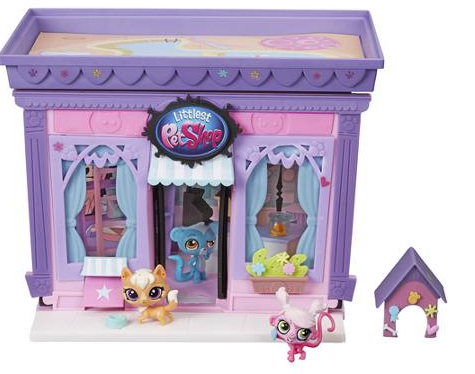 Littlest Pet Shop Style Set On Rollback For $25.83 + FREE Store Pickup (Reg. $35)! You are here: Home / Great Deals / Littlest Pet Shop Style Set On Rollback For $25.83 + FREE Store Pickup (Reg. $35)! If your little one loves LPS like mine, then you are sure to love this next deal! Right now you can get this Littlest Pet Shop Style Set On Rollback For $25.83 + FREE Store Pickup (Reg. $35) if available in your area! Or, have it shipped for FREE on orders of $50 or more and get it before Christmas if you order TODAY!